We want loading and unloading our students to go as safetly and quickly as possible and we need your help to make that happen! We have provided some important information below about the processes in place to help our students arrive and leave school in an orderly and safe manner. Please encourage your child to exit/enter your vehicle quickly as a courtesy to those in line behind you. Thank you for your support as we work together to provide a safe environment for all! Pick-up/drop-off will be in the fenced-in area behind the school. You will enter school grounds from Lee Byrd Road in two lanes. Prepare to merge at gated area at staff direction. Follow directions provided by school personnel. Upon entering gated area, please pull up as far as possible behind the vehicle in font of you. When all vehicles have stopped school personnel will display the PARK sign. Please place your vehicle in PARK and wait for school personnel to direct you. 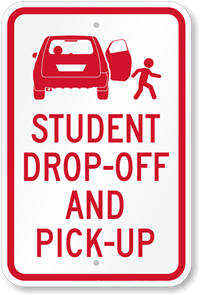 School personnel will display the SCHOOL-XING sign to have students load/unload vehicle. School personnel will not be opening vehicle doors. Please practice this at home with you student(s). Please DO NOT move vehicle while the SCHOOL-XING sign is displayed. Students MUST enter and exit vehicle on passenger side. Students must NOT cross between vehicles at any time. When all children have loaded/unloaded, school personnel will indicate that vehicles may exit by displaying the SLOW sign. Please drive slowly when exiting the property. For safety, cell phone use within the gated area is prohibited as inattention can cause accidents. Please remember that smoking is prohibited anywhere on school grounds at any time. Upon entering school grounds, please have your child prepared to exit the vehicle. Please be finished with breakfast, have students fully dressed, have book bags, lunch bags, etc. in lap or ready, have all lunch money, notes, etc. prepared before entering the car rider line. Students must enter and exit the vehicle on passenger side and proceed to the nearest sidewalk or door. Vehicles without student car tags will not be permitted entry into the pick up area. 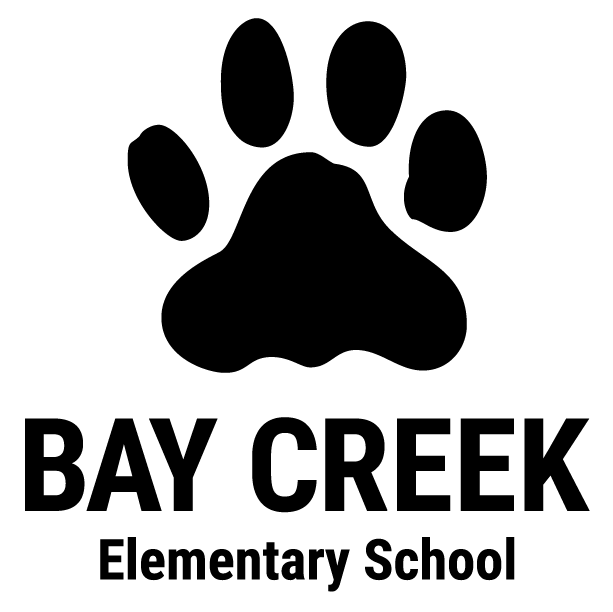 Parents must park and go to the front desk to purchase a student car tag and pick up student. Please contact the school for more information/questions.